I'm back with another sketch card. 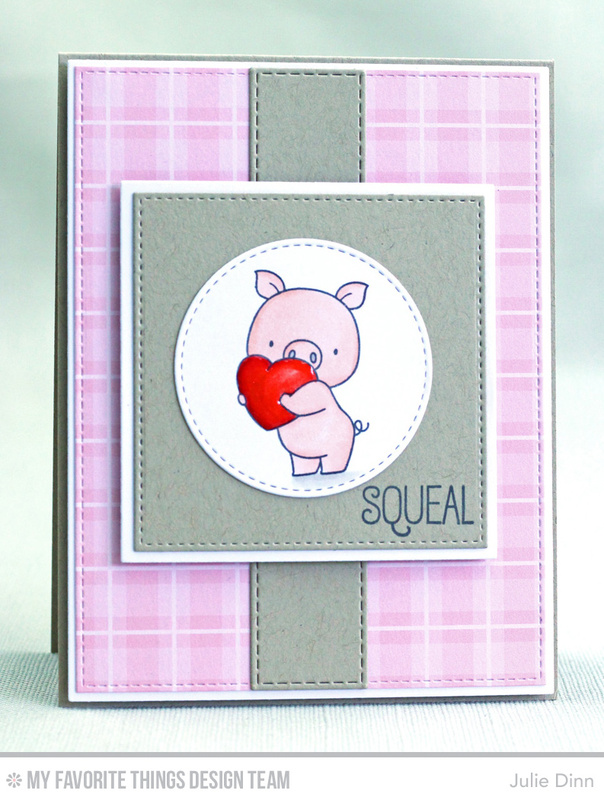 I couldn't resist using one of the sweet little piggies from the new Birdie Brown set Hog Heaven. I stamped this cute little guy on a piece of X-Press It card stock and I coloured him with Copics. I added a little gloss to the heart to make it pop. Very cute and I love that pink!!! 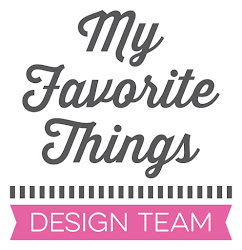 Adorable image and papers, I really love all the dies that you combined here. My piggies are en route to me--yay!